You have 1260 characters. Don’t forget to add important and relevant keywords in your description to improve your iTunes app page and optimize your SEO. Your app's last version was released on March 26, 2012. It is important to regularly update your app. Best practices recommend to update your app every 4 to 6 weeks. This means fixing reported bugs, improving existing features, launching new features etc. Keep an eye on users' feedback. The next great features may already be asked by many users. 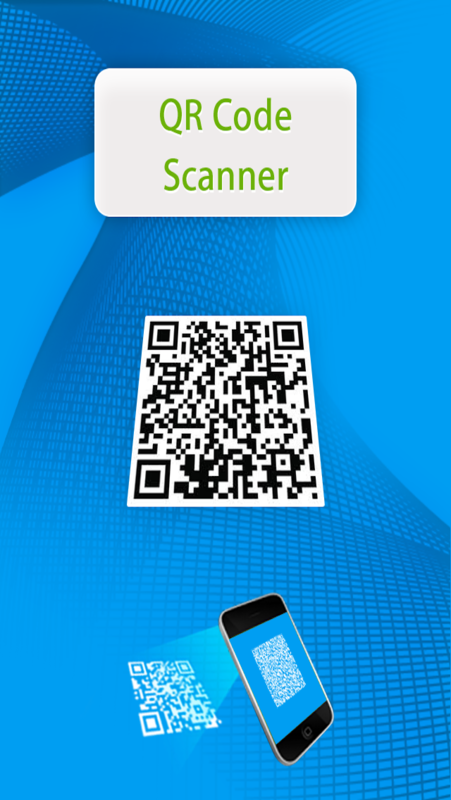 QR Code Scanner makes it easy and simple to scan QR Codes. 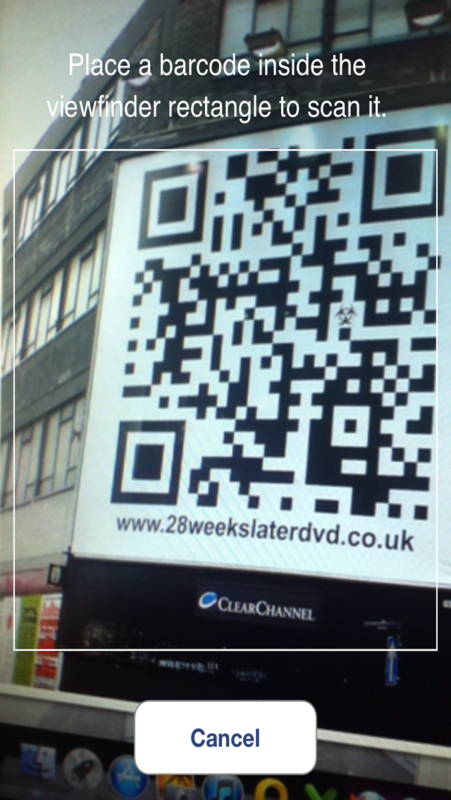 QR Codes are everywhere and this APP makes them easy to use. It comes with a full feature packed intuitive, high resolution, retina display with graphics interface with GREAT features! 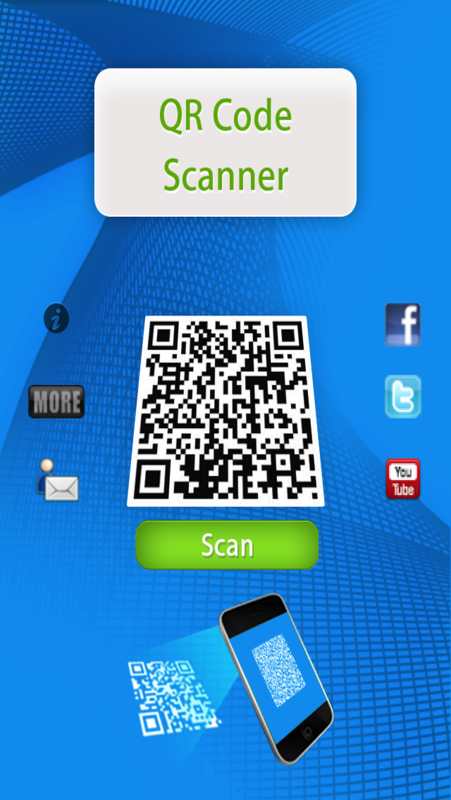 -Provides a simple and easy way to scan all QR Codes even if they are upside down or sideways. -Provides a fast scanning engine that takes less than a second to scan and provides the user with sensory feedback. 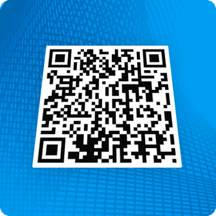 -An on board parsing engine that will take your QR Code content and take actions, such as sending an email. -Has a recent scans pages so you can see your history. Check out the screen shots to see the APP in action!